ShroomDoom Studios Development Blog | All the latest updates on projects from ShroomDoom Studios. Time for my obligatory biannual update post! I need to do these way more often. My YouTube channel just passed 10,000 lifetime views! Wow! Thanks to everyone who’s watched. The channel’s also about to hit 100 subscribers – we’ve got 7 to go! Dungeon Mage turned 2 years old! I finished coding it in July 2013, and got it published in August – Where has the time gone?! SpeakEasy, Infinite Parallax, and Easy Mobile Controls are all on the front page of the GameMaker Marketplace! Other than that, not much has changed, because I have not spent much time programming! (At least not games.) Life has just been way too busy. I’ve also had some emotional ups and downs along with a few reflective moments that have made me start to reevaluate whether or not game development is a hobby I really want to pursue any more. In addition to being busier, as a person I’ve started to burn out a bit, and my life priorities have shifted. I’m not yet sure how or even if game development fits into them. Most recently I’ve been working in web app development using a platform called Meteor; it’s pretty nifty (and also reactive). But even webdev I haven’t touched in over a month, and I’m not sure when I’ll go back to it. I’m kind of taking a break from computers. I’m currently doing an internship in New York City working with refugees; it’s turning out pretty great, and I’m enjoying spending comparatively less time in front of screens. What I’ve slowly been coming to realize is that time is a very limited commodity: I don’t have a lot of it, and it’s most important for me to spend the little that I do have on things that really matter to me. And right now, I’m not sure gamedev is one of those things. But honestly, I have no real plans for anything specific, or even anything technology-related. I’m just going with the flow. If that flow leads me back to computers, great. If not, great. Thanks to everyone who’s followed my sporadic progress over all these years. I appreciate you and the support you’ve given me. You guys are great! I’ll probably come back to gamedev, maybe when I have a little more time on my hands. 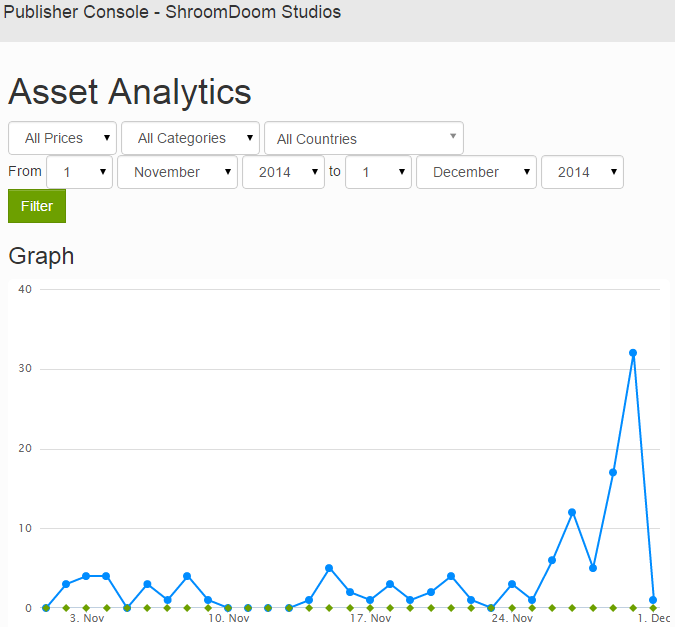 But for now, I’m putting the game-development side of ShroomDoom Studios on hiatus. 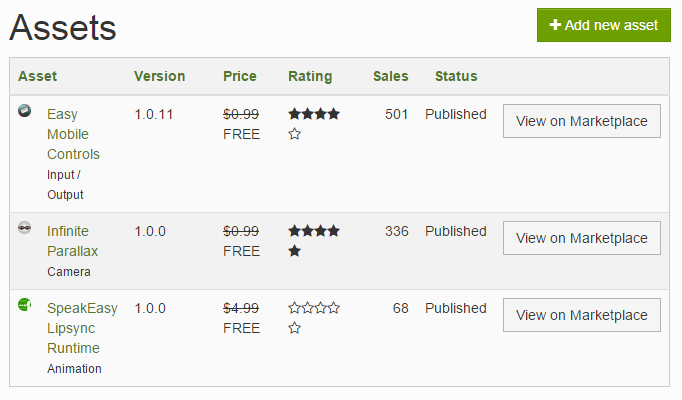 Easy Mobile Controls hits 500 downloads on the GameMaker Marketplace!